Free Tablet! Downloaded with course curriculum. 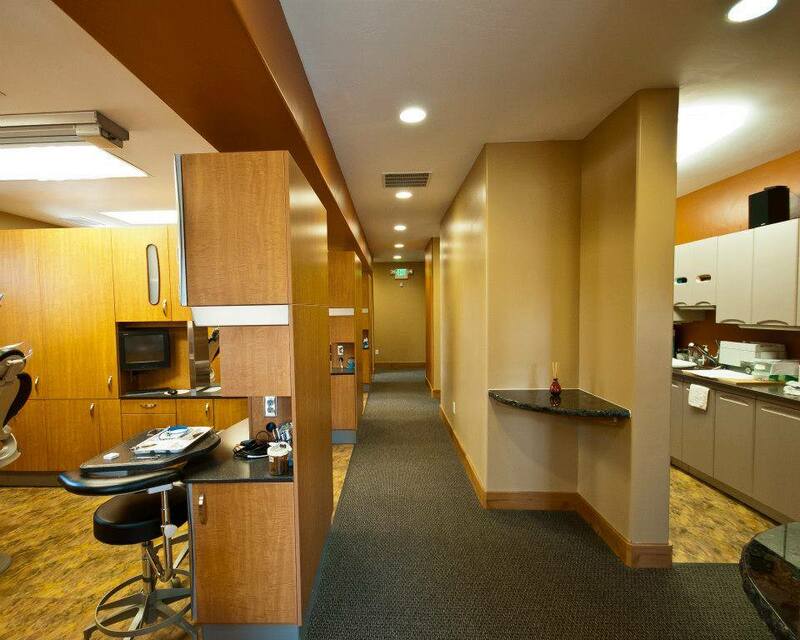 Welcome to Salt Lake Academy of Dental Assisting! 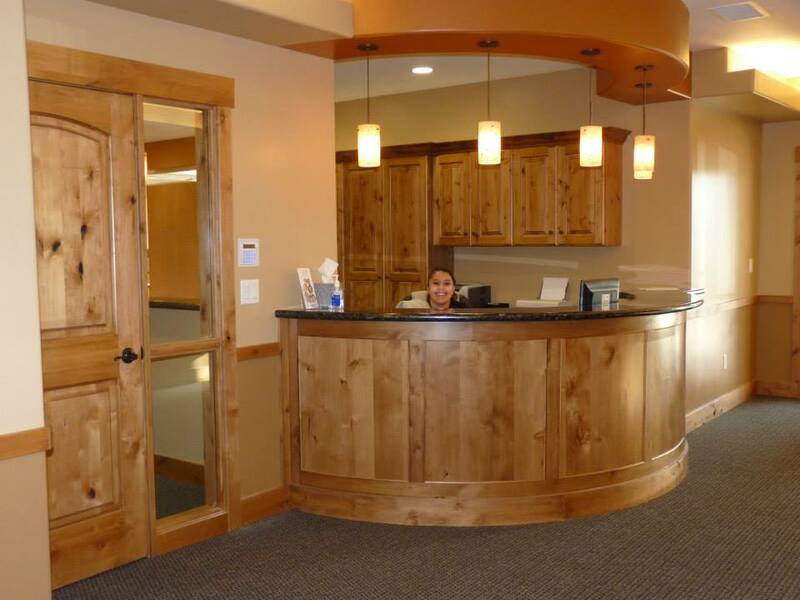 We are conveniently located in the office of Dr. Richard Martinez at 3001 S. 1300 E. SLC, UT. 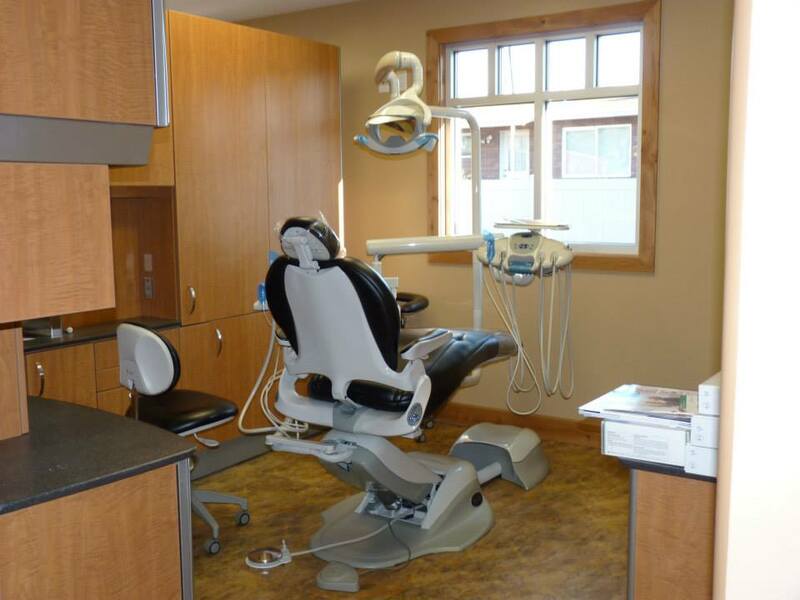 We are passionate about Dentistry! Our instructors have over 57 years of combined experience. This ensures that we teach you the most current technology and techniques that many cutting edge dentists are using. We have 7 operatories available to our students. This ensures that each student will have access to his/her own operatory and adequate hands-on time during labs. 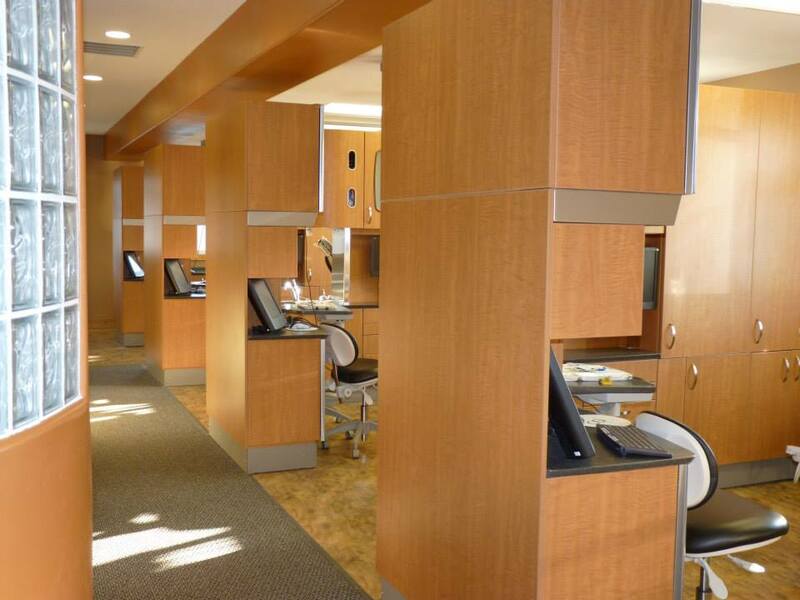 All of our operatories are fully equipped with computers, digital radiography, massaging chairs and all supplies needed for dental procedures. Students can enjoy our staff lounge to relax, study or grab a snack! 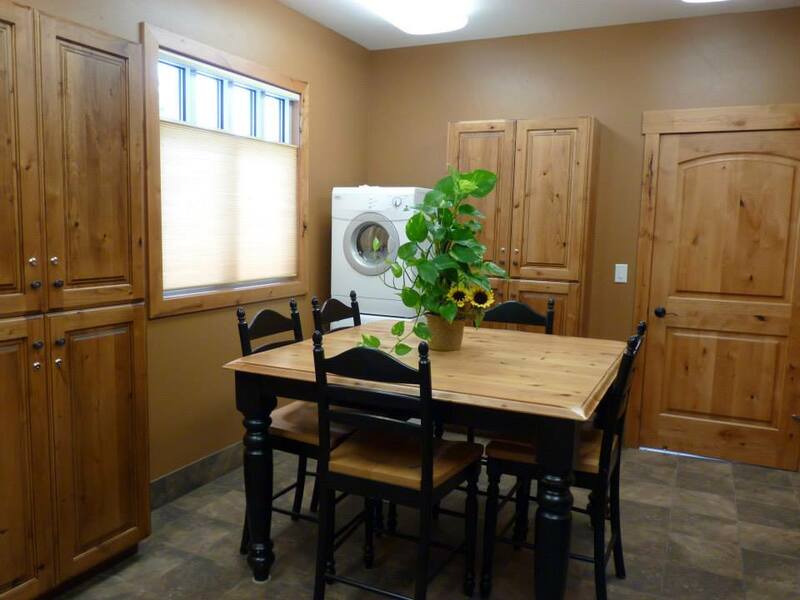 Our office is clean! We pride ourselves on infection control! We also have lab for our students to pour up study models and fabricate their bleaching trays. Our office is fully equipped with Digital Radiography. Digital Radiography means X-ray images are instantaneous, there is significantly less radiation to our patients, and no dark room chemicals for our students/staff. 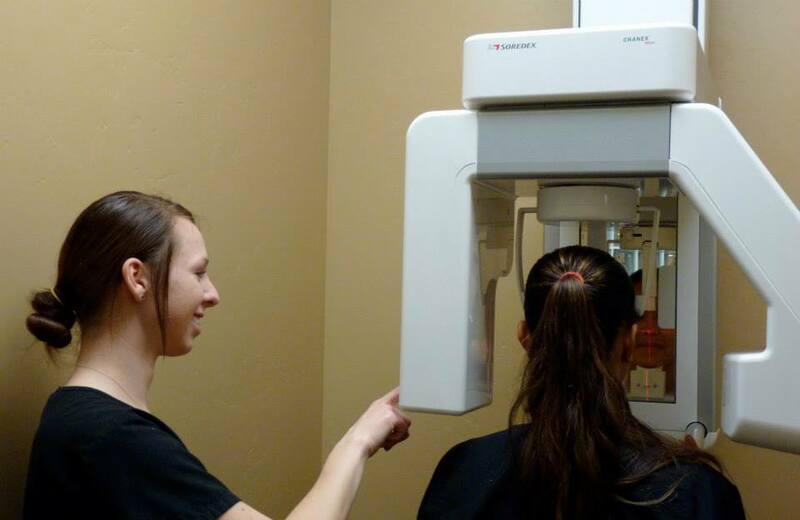 Thank you for your interest in Salt Lake Academy of Dental Assisting and Radiography Program. Please browse our website, join our email newsletter, and contact us to tour our program. We look forward to hearing from you!